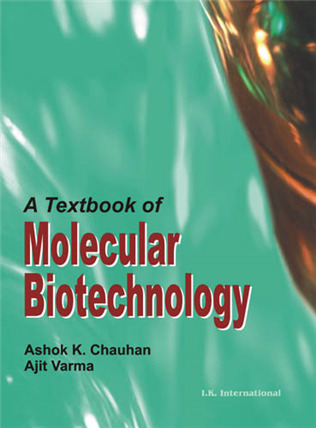 A Textbook of Molecular Biotechnology By Ashok K. Chauhan | I.K International Publishing House Pvt. Ltd. Textbook of Molecular Biotechnology covers an amazing range of topics from the basic structure of the cell and diversity of microorganisms to the latest techniques in the field of biotechnology. Various topics have been included for the benefit of graduate and postgraduate students. 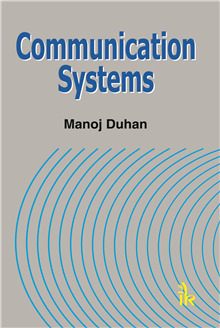 In addition, the book will be of immense help for the researchers and can be used as a laboratory manual for various biotechnological techniques. 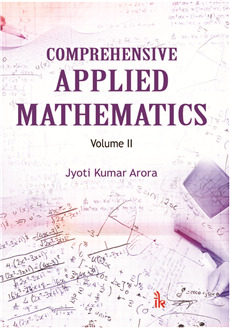 A number of reputed subject experts, scientists, academicians, and researchers have contributed their chapters to this volume. This book describes the role of basic biotechnological tools in various spheres of human society, namely, agriculture, nutraceuticals, pharmaceuticals, nanobiotechnology, proteomics, metagenomics and Intellectual Property rights. 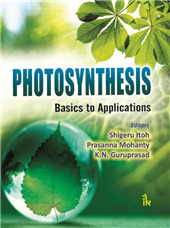 The subject matter is divided into 8 sections, dealing with basics of molecular biotechnology, recent advancements in biotechnology, microorganisms in agricultural biotechnology, nanobiotechnology, industrial biotechnology, biotechnological approach to microbial world, modern tools and techniques, and market strategies -- compiled in 61 chapters. 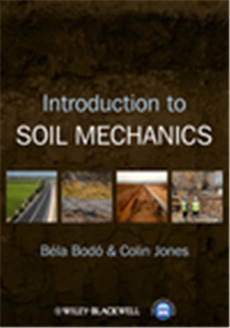 Each chapter contains the learning objectives, and provides conclusion, further readings and useful websites wherever applicable. 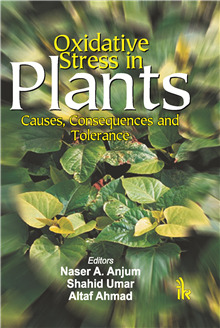 Includes theories and their biotechnological approaches including IPR and market strategies. 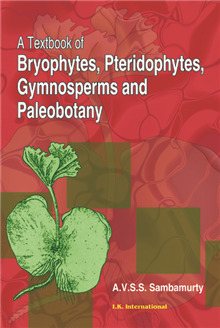 The book contains a few biotechnological techniques as well, which are used in the laboratory. The text is well-supplemented with pictures and diagrams. Ashok K. Chauhan :- Ashok K Chauhan, Ph.D. Polymer Chemistry (Germany), is the founder President of Ritnanad Balvaed Education foundation, an umbrella organicazation of Amity Group of Institutions. Under the guidance of Dr Chauhan the Amity group expanded into higher education and within a few years has grown to serve more than 60,000 full-time students across 22 campuses, offering more than 130 courses at undergraduate and postgraduate level. Over the years. Dr Chauhan has won numerous honors and awards in Europe and India. Dr Chauhan has founder and leads a multitude of educational and philanthropic institutions, including the Europa India Foundation, Amity Humanity Foundation, Amity Research Foundation and Ritnand Balved Medical Foundation. Ajit Varma :- Ajit Varma, Ph.D. is Director General, Amity Institute of Microbial Technology (Amity University, Uttar Pradesh) and Vice chairman, Amity Science, Technology & Innovation Foundation. He was formerly Professor of Microbial Technology in School of life Sciences, Jawaharlal Nehru University, New Delhi. His research interest is mycorrhizal fungi and their biotechnological applications. Dr. Varma has published over 283 research articles, in national and international journals of repute, and also several major review articles and book chapters. He has published 31 books in the area of Microbial Technology published by Academic Press (London), CRC Press (USA), IDRC (Canada) and Springer-Verlag (Germany). Dr. Varma is a recipient of a large number if International Scientific Fellowships, to name a few: Commonwealth fellowship (Australia), national Research Council (Canada), Alexander Von-Humboldt Foundation (Germany).